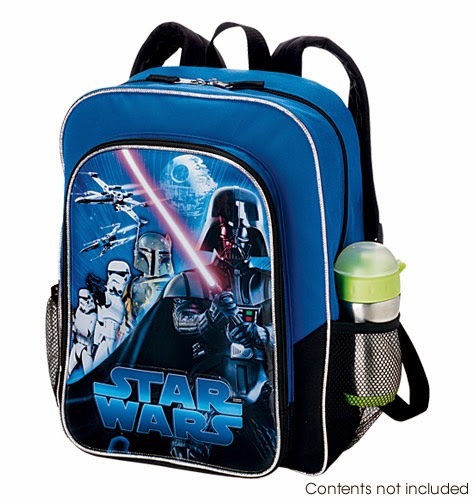 Back to school time means a new backpack. Avon has three fun choices for your children. 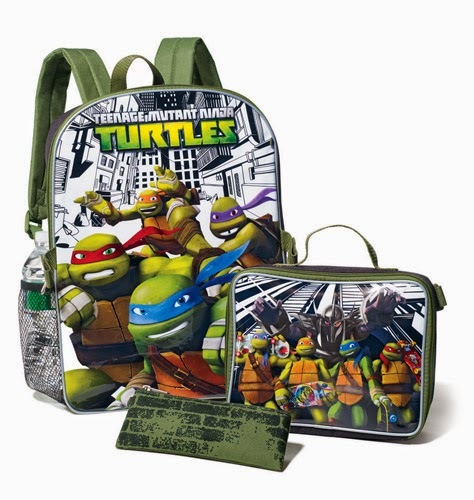 Choose from Teenage Mutant Ninja Turtles 3 piece set with lunch bag and pencil case, Sophia the First 3 piece set or Star Wars backpack. While supplies last. So hurry and get yours before they are gone. 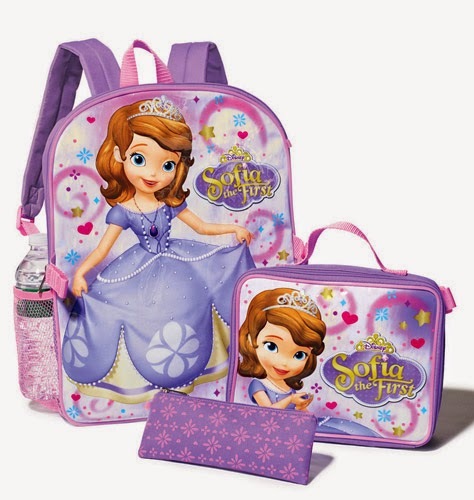 On your $50 order use coupon code AVONDREAMS and save 20%. Visit my e-store at http://yroga.avonrepresentative.com/ to purchase. One present why galore businesses opt for postcards is because they are overmuch cheaper to be prefab and this can forbear a lot of expenses on the lengthened run .